The Swiss watch industry fired its first significant shot across the Apple Watch's bow with the Monday revelation of TAG Heuer's Connected smartwatch, sporting a classic design, a titanium case, and a $1,500 price tag. 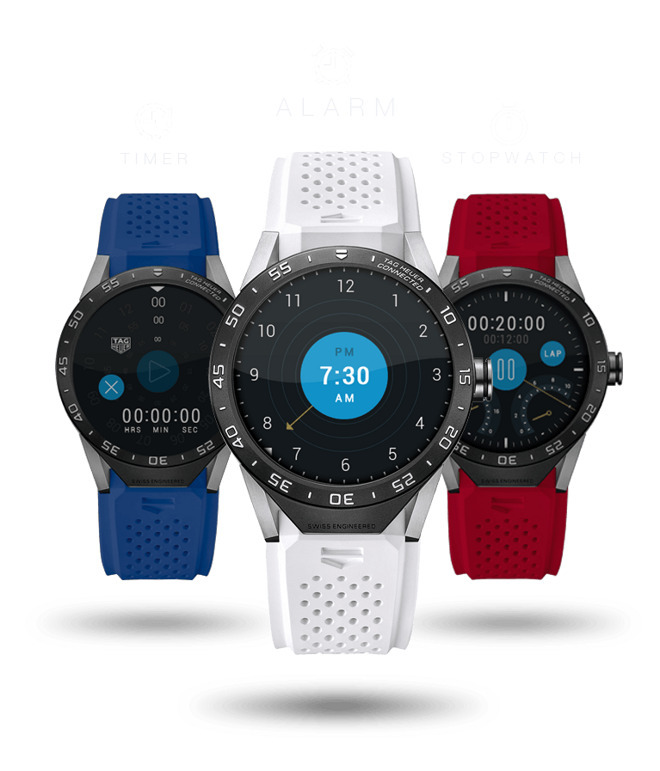 The "Connected" is modeled after TAG's famous Carrera watch, swapping the standard face out for a 1.5-inch circular LTPS LCD touchscreen display. It's sheathed in a nearly identical titanium case to its mechanical dopplegänger, and ships with a choice of colorful rubber straps. The watchmaker has chosen to outfit the Connected with only a basic suite of sensors, including a gyroscope, tilt detection —likely in the form of an accelerometer —and microphone. Absent are advanced biological sensors, like a heart rate monitor, commonly found in other Android Wear smartwatches. Bluetooth 4.1 and 802.11 b/g/n/ WiFi make up the connectivity suite. 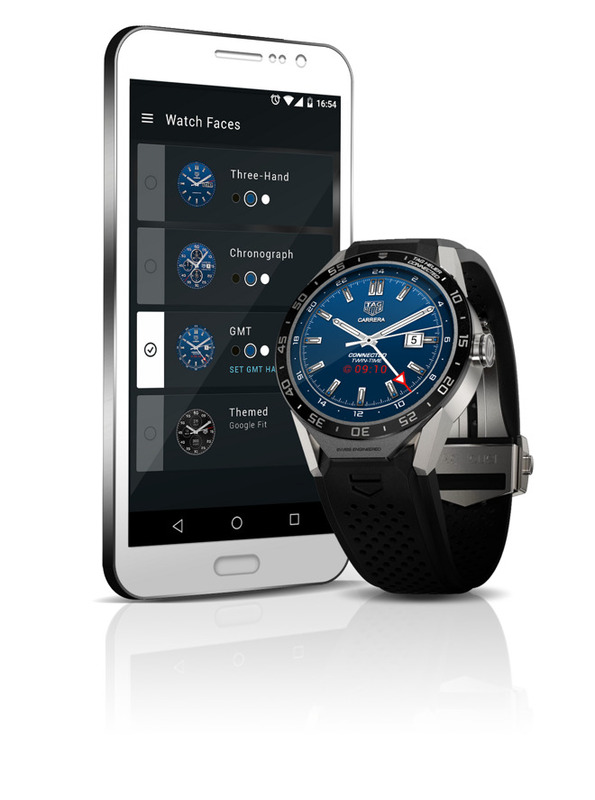 TAG Heuer has partnered with Intel for the device's processor, which the company describes as a 1.6-gigahertz dual-core unit with 500 megahertz "normal operation speed." 1 gigabyte of RAM and 4 gigabytes of flash storage round out the technical specifications. The most interesting feature is not a feature at all, however. After two years, TAG will allow Connected buyers to swap their old watch —plus another $1,500 —and receive a mechanical TAG Heuer watch in return. The TAG Heuer Connected is available now for $1,500 from TAG Heuer retailers throughout the U.S. and Canada. An international rollout is scheduled soon.